The Superintendent is responsible with the oversight of the on-site management team, planning, coordinating and execution of the work, adhering to regulatory compliance, enforcing the construction schedule, and bringing the project to completion within budget. Perform, upload, and maintain all company documentation requirements including, but not limited to, daily job reports, daily photographs, daily manpower reports, Team’s, tool box talks, progress plans, labor reports, etc. Excellent organizational skills with high level of attention to detail. 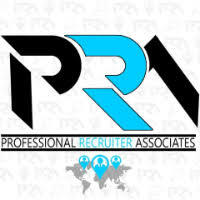 For immediate consideration, please forward a copy of your current resume to info@profrecruiters.com referencing job #1737 or a link to this job.